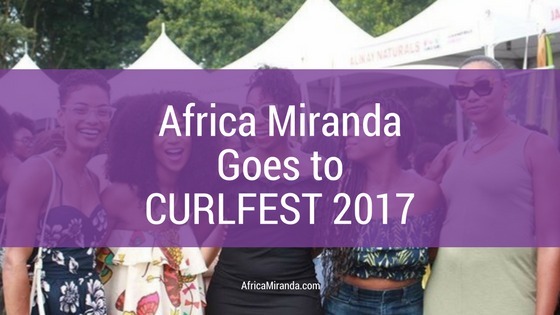 CURLFEST is an all-day festival dedicated to kinks and curls powered by the Curly Girl Collective. Currently in it’s fourth year, this free event has become the “must-attend” natural hair event of the year. 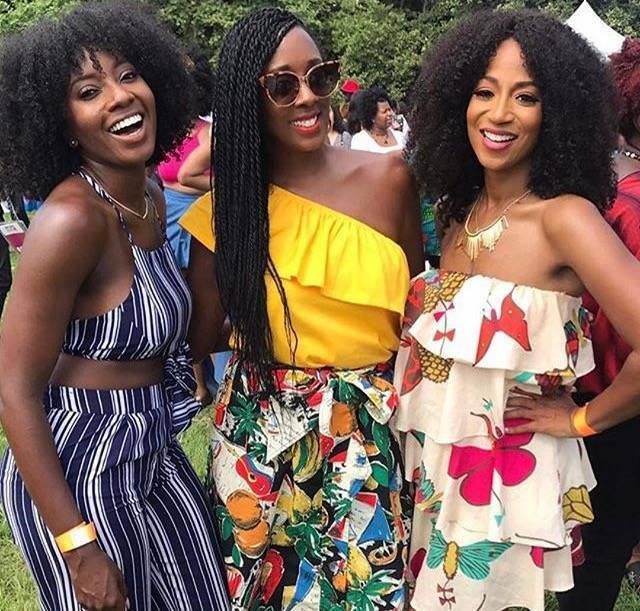 Naturalistas from all over the US and the globe converged on Prospect Park, filling it with gorgeous hairstyles, good vibes, fun activities and Black Girl Magic as far as the eye could see. 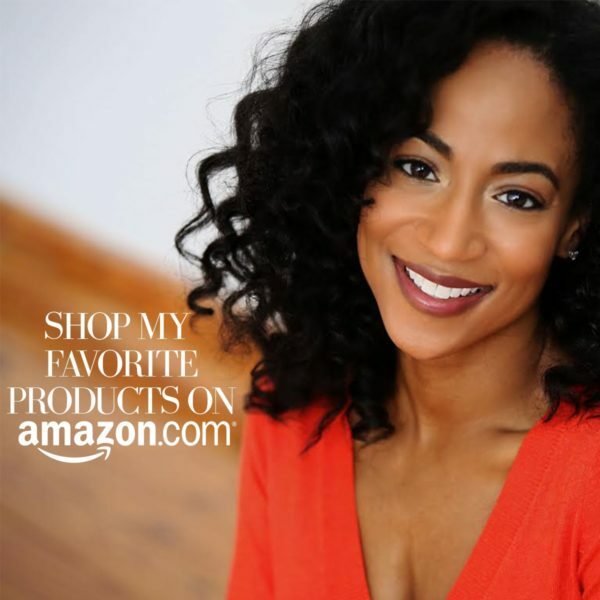 I have been DYING to attend and was so excited to partner up with Sashapure Beauty, a new brand that creates quality skin and hair care products from USDA Certified Organic Sacha Inchi Oil, during this year’s CURLFEST. 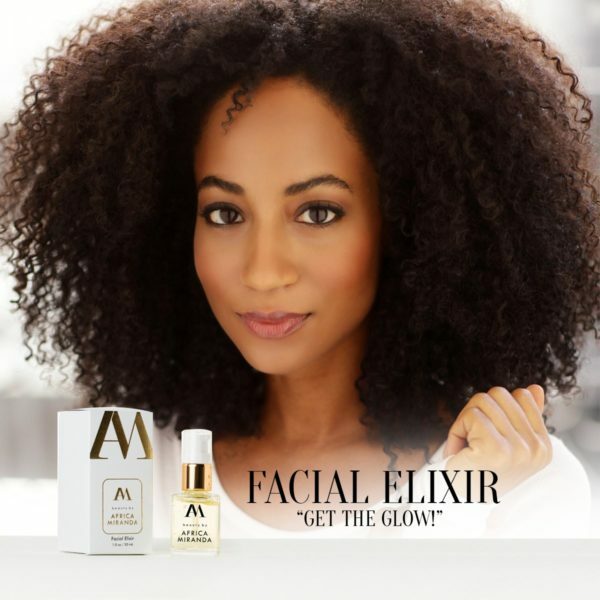 I spent the day talking all things curls, hair tips, and my favorite products from the line along with fellow beauty ambassador Tonya Rapley of My Fab Finance. 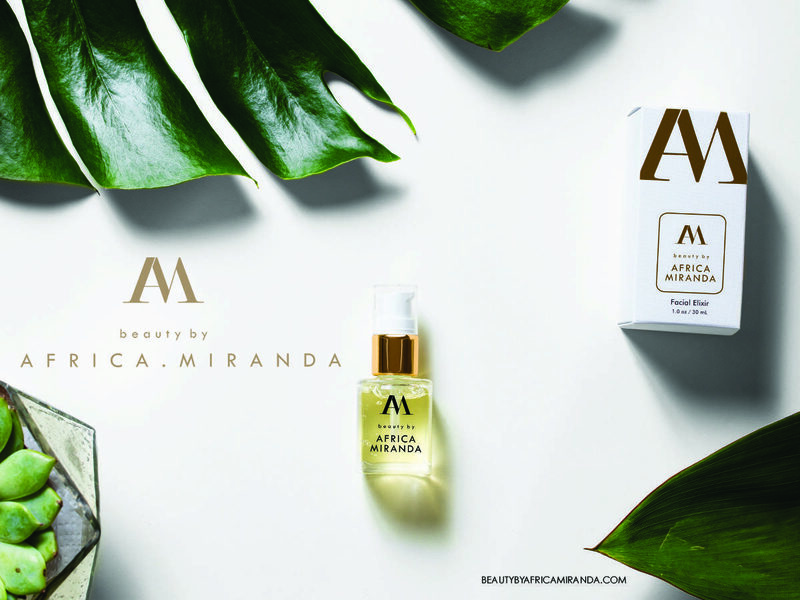 I can’t count how many hugs, photos, and “hey girl hey!” moments we had and how wonderful it was to connect with so many beautiful people who were looking to learn more about the Sashapure Beauty brand. This was my first CURLFEST experience and it was definitely one for the books. I’m still processing all of the emotions I felt looking out on the sea of beautiful black and brown faces. 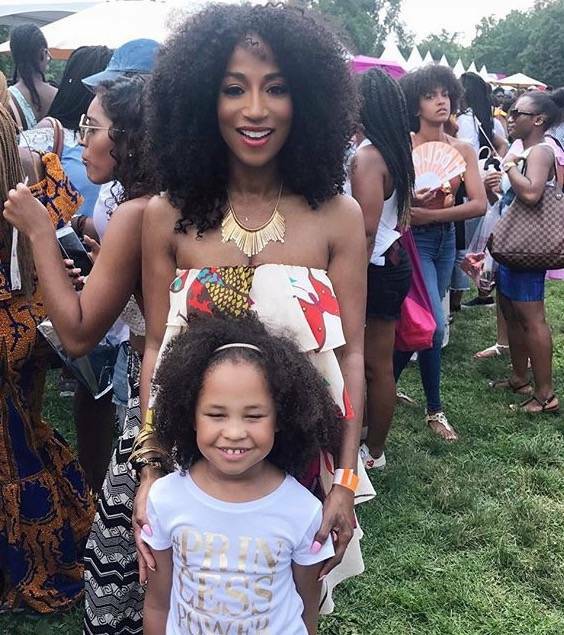 Everyone was so full of love and positivity…however you chose to express yourself that day whether through hair, fashion or both, it was celebrated. 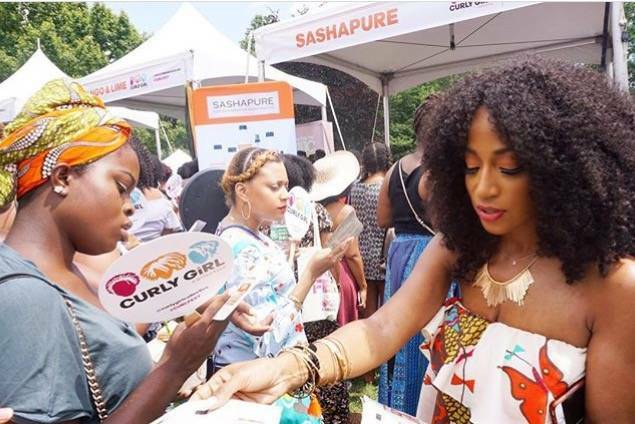 Thank you to the Curly Girl Collective for creating this wonderful event and Sashapure Beauty for helping women shine inside and out.